The majority of products sold and bought in supermarkets, chemists and elsewhere are transported and sold in packaging. Packaging serves a number of purposes but it is primarily to contain the product and to protect it during transit. It serves other functions as well including conveying the name of the product, branding details and information on the contents and ingredients. 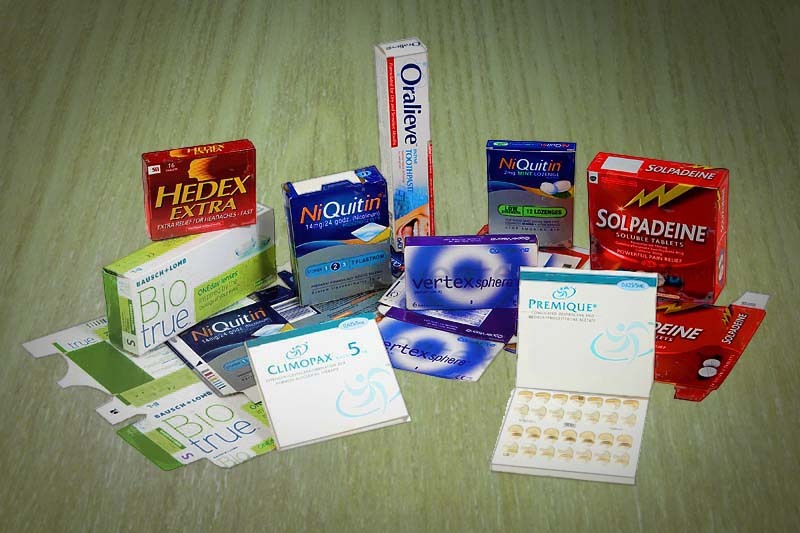 Packaging is particularly important in the pharmaceutical industry. Pharmaceutical products tend to be small and relatively expensive so damage to the product during transit is more costly than with other products. A container may need to enclose numerous, very small tablets. Designing the packaging in such a way as to keep them safe from damage, protected from contaminants and remain easy to remove from the packaging requires a lot of attention to detail as well as packaging design expertise. One of the critical design requirements faced by pharmaceutical packaging design is safety. Making it difficult for children to access medicines that they may swallow and become ill from is a priority. At the same time elderly people are likely to need to use medication and must be able to remove it from the packaging even with conditions such as arthritis that make it difficult to manipulate objects. Medicine also typically needs to be kept free of contaminants that may react with the chemicals in the drug or organisms that may spoil the drug. This requires that packaging be carried out in a protective atmosphere and that packaging is airtight. These specially designed pharmaceutical containers such as tamperproof bottles and blister-pack sheets themselves need to be contained and protected for transport and storage. Die cut paperboard packaging is the typical solution for this. Card or paper packaging is made by pressing a die through a larger sheet or roll of cartonboard – This process is known in our trade as “Die-cutting”. This creates a flat cut out that can be run through a ‘folder-gluer’ to form a container or package. The process of die-cutting requires tooling comprising a cutting die, counters, Stripping tools, blankers etc. The manufacture of this tooling requires the skill and knowledge of an experienced die fabricator, such as Truform Laser Dies. Dies typically come in two forms, flat bed and rotary. Rotary dies are curved in different diameters and are primarily used in the manufacture of corrugated boxes. The die is fixed to a steel cylinder in side a machine and the corrugated sheet is fed between the die and a rubber anvil. A flat bed die is where the die moves up and down at relatively slow speed requiring high tonnage to cause the board to be cut and creased. The advantage of die cutting is that many packaging forms can be created rapidly. A single press of the die can produce several cartons. Often, dies can be 20 or 30 up to maximise productivity. While larger dies are more complex and are often more difficult to run, the gains achieved in improved productivity often justify any investment in superior tooling. The printed carton in which medicines are contained is not just to protect it. Packaging also has to convey a range of information and the printed detail is very often influenced by international legislation. The printing must include the name of the drug which is likely to be a brand name. The chemical name will typically be printed alongside. It will also include identification of the company that made the drug and their corporate branding. Details about the ingredients and chemical constituents of the enclosed medication will be printed too. Braille labelling is critical so that the visually impaired can safely use the medication. The production of braille can be incorporated into the die cutting or gluing processes. The printing design must be carried out in cooperation with the designers of the die manufacturers as the printing needs to properly align with the die cut so as to achieve register and so that details are properly displayed on the final packaging.